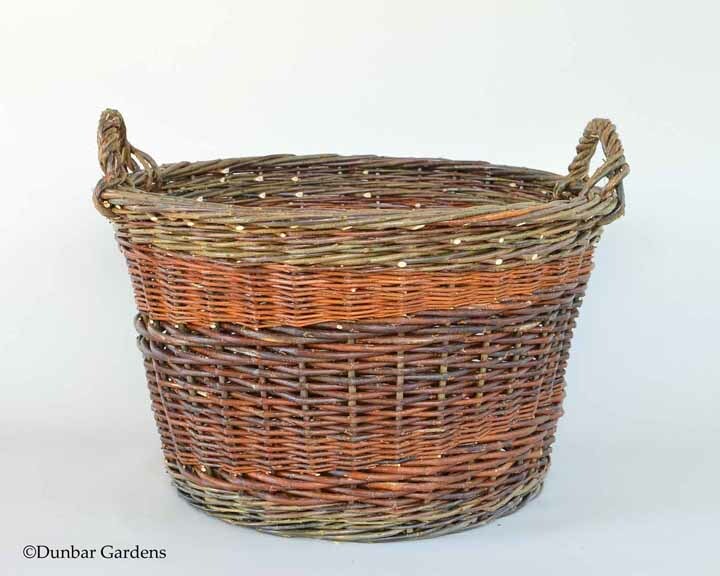 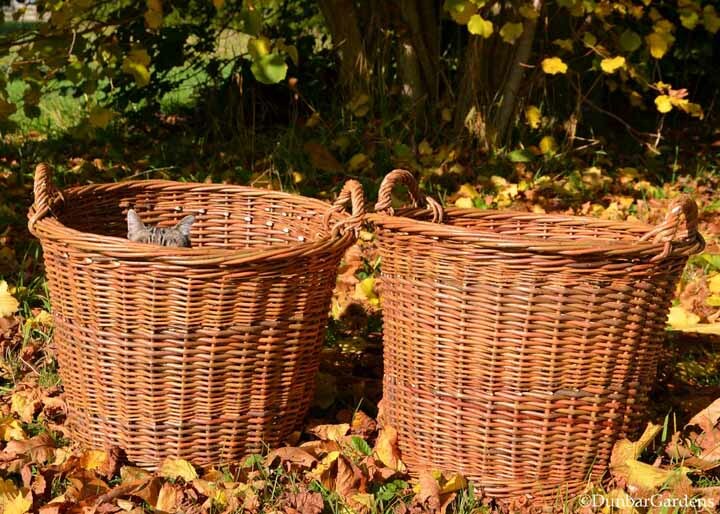 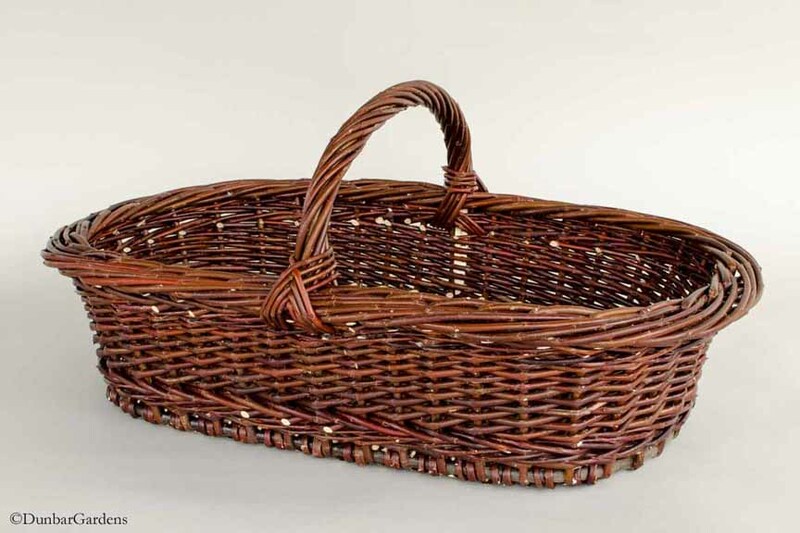 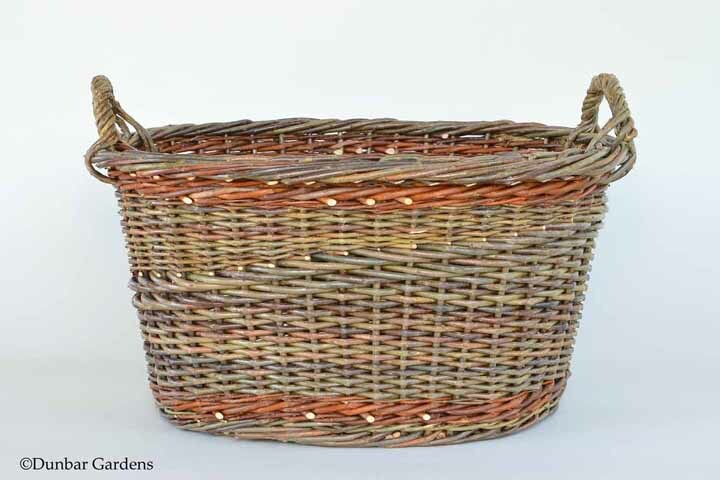 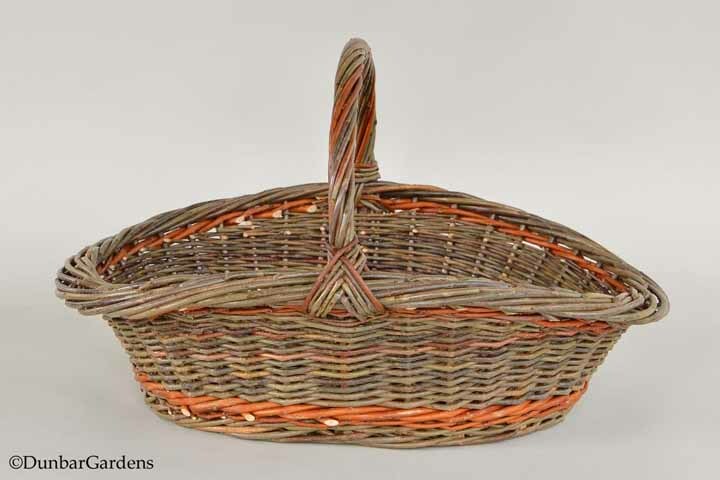 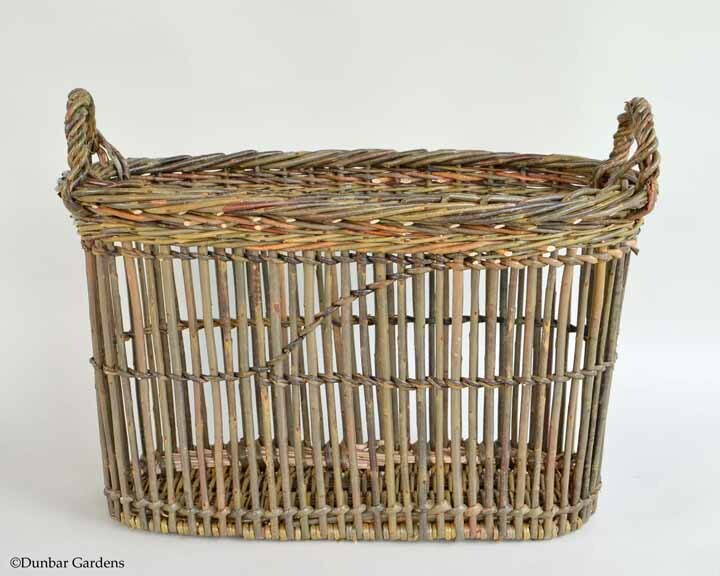 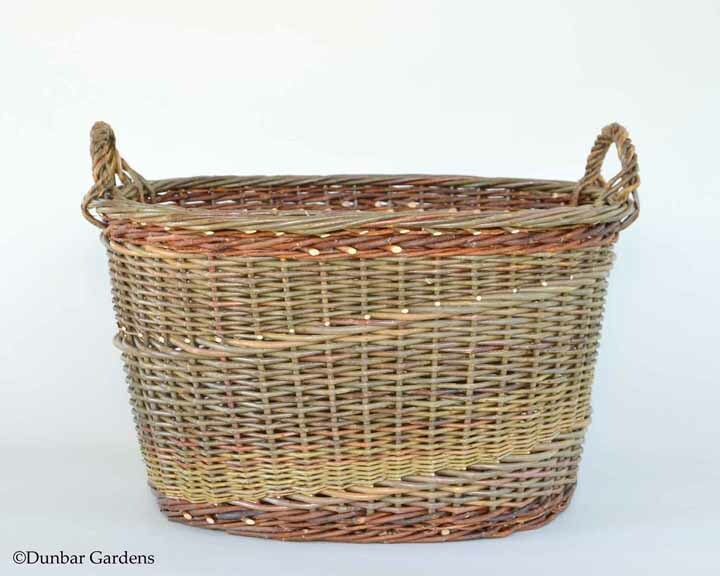 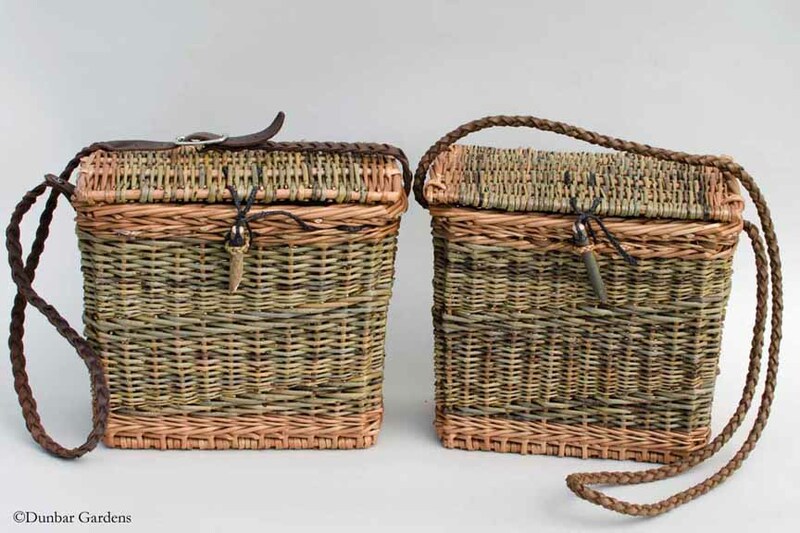 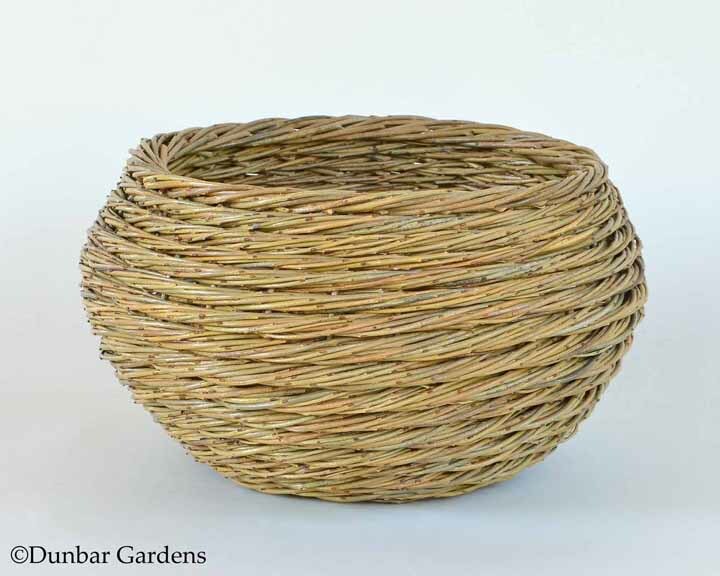 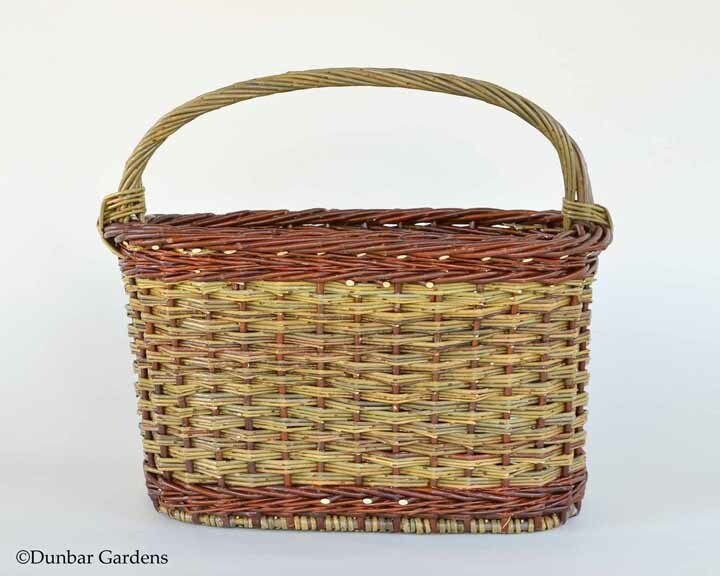 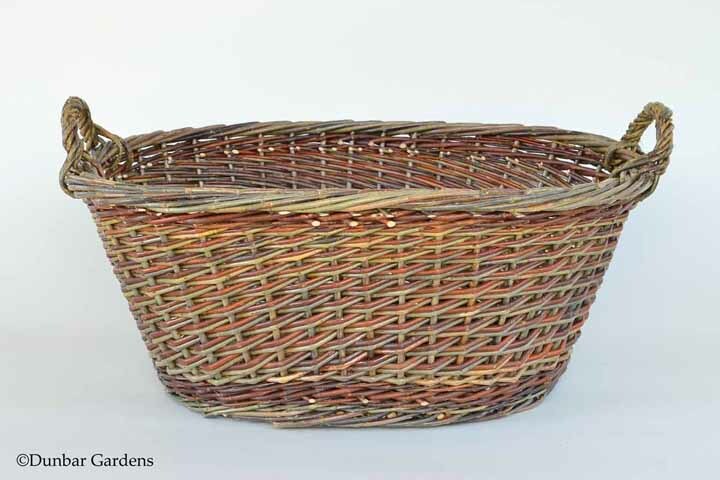 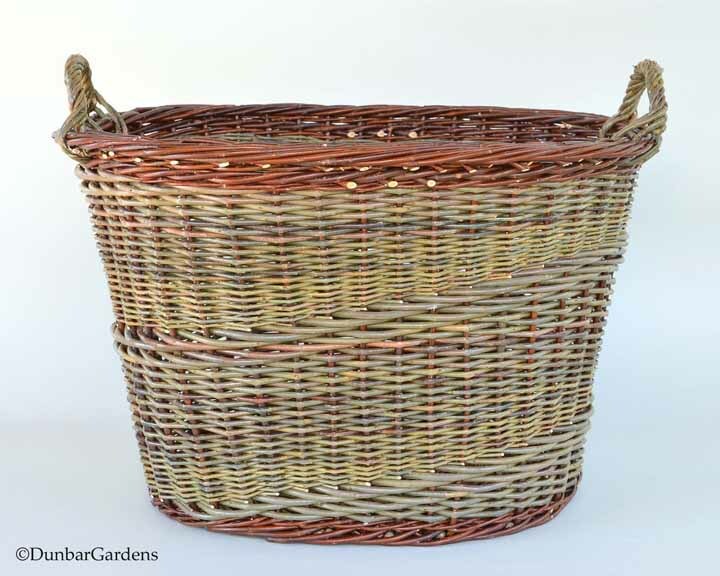 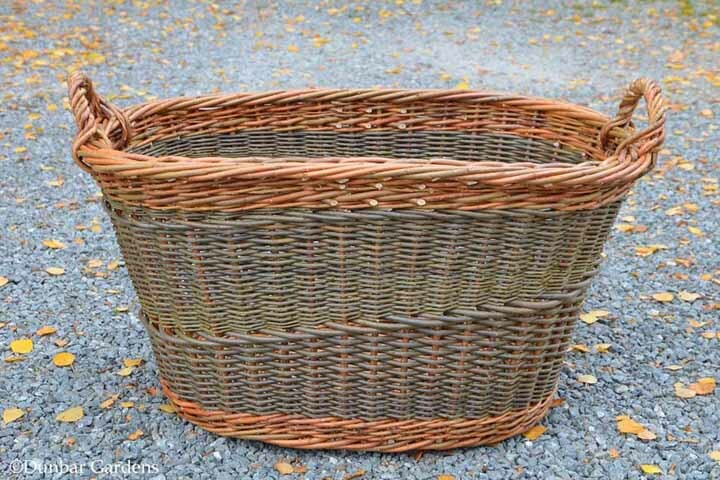 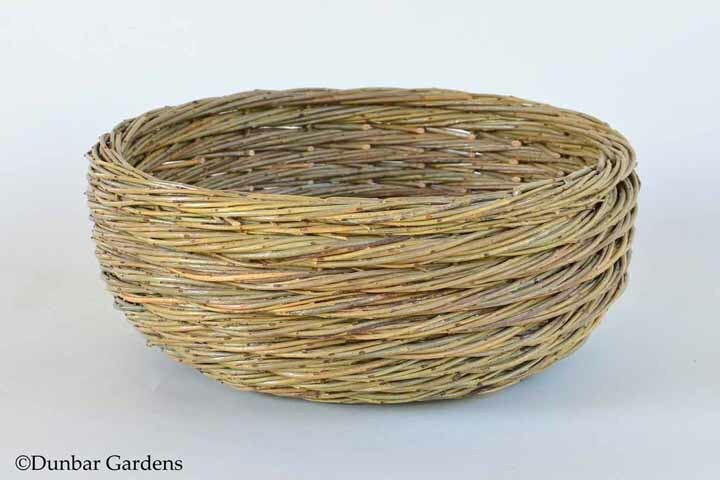 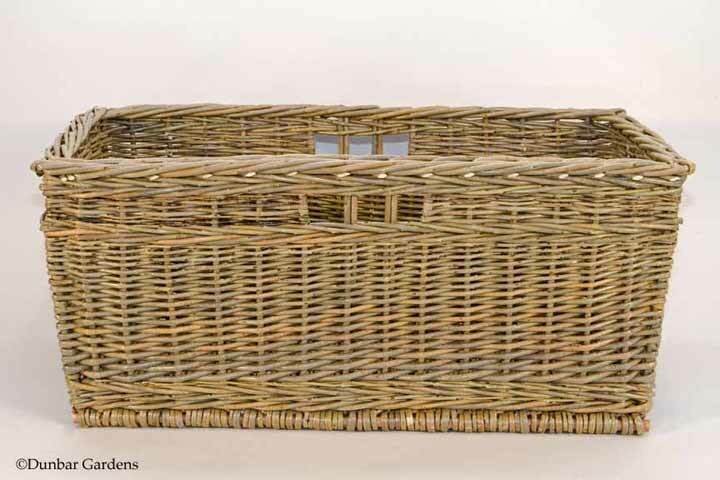 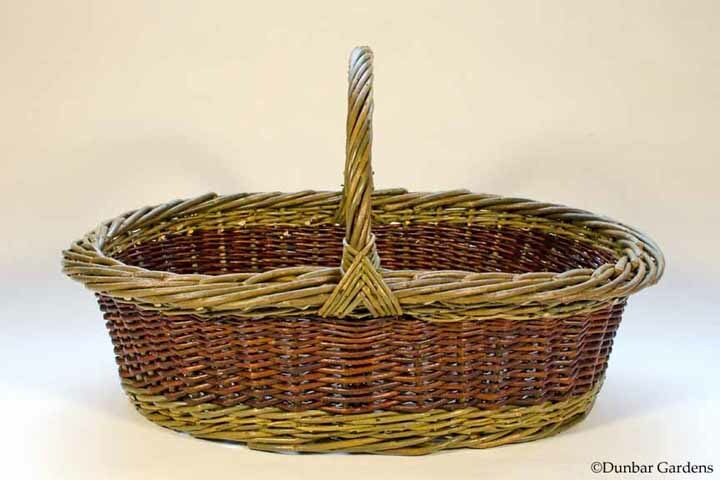 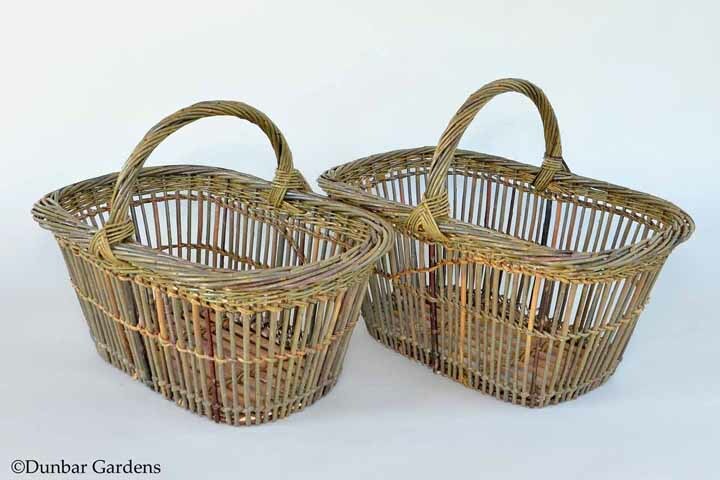 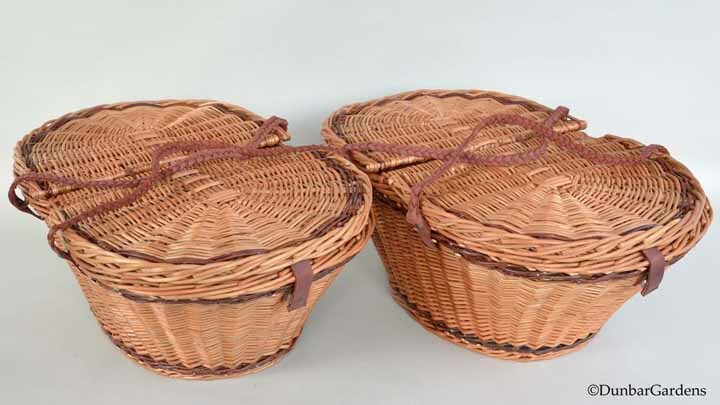 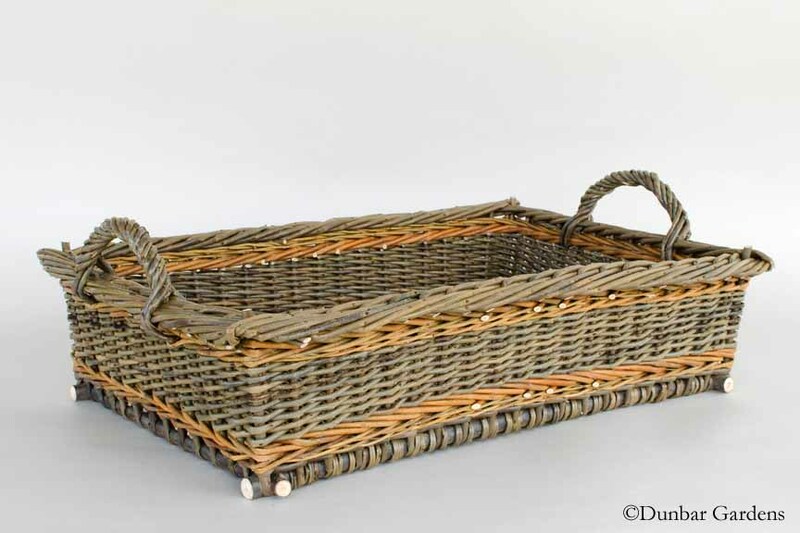 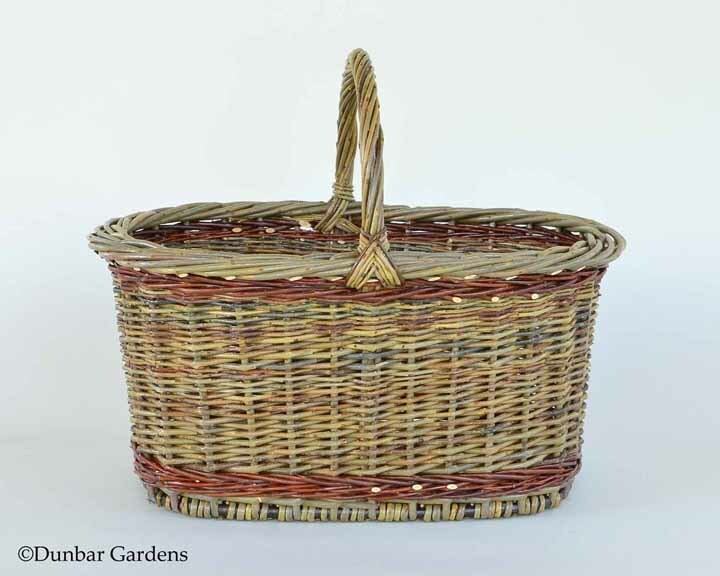 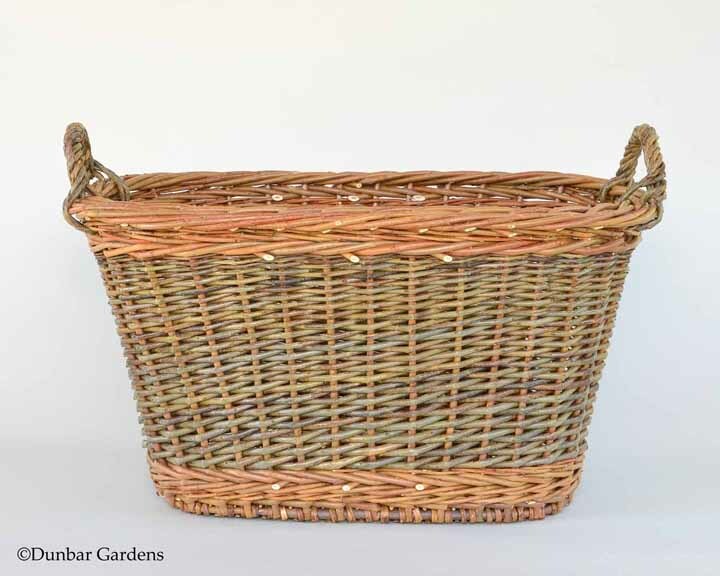 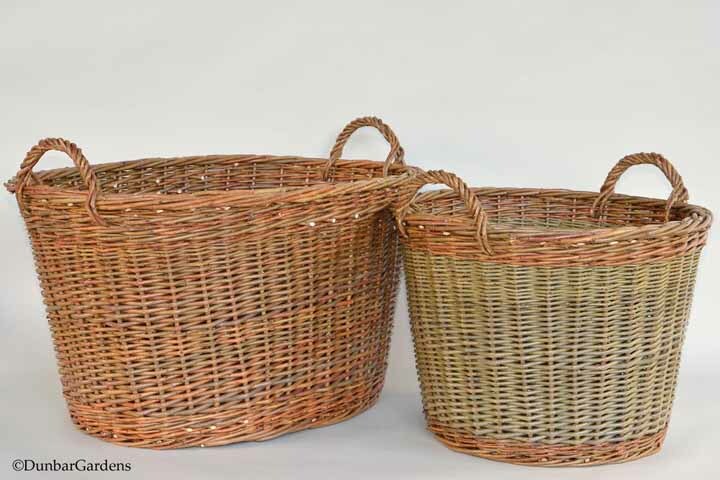 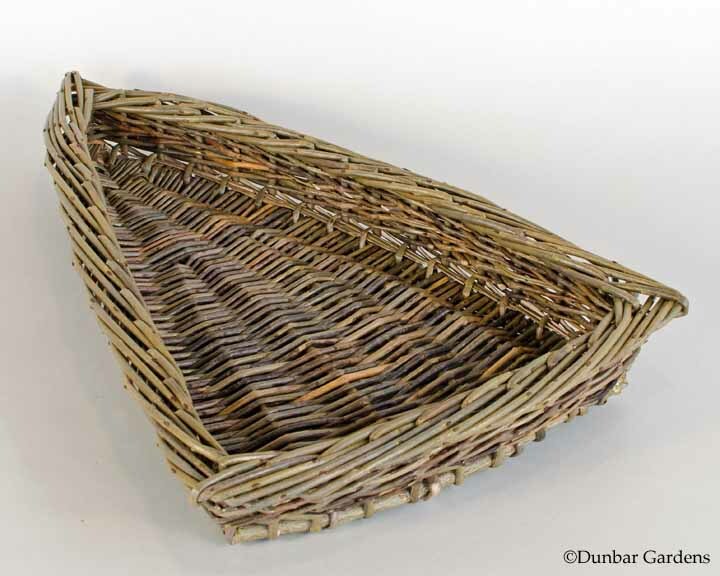 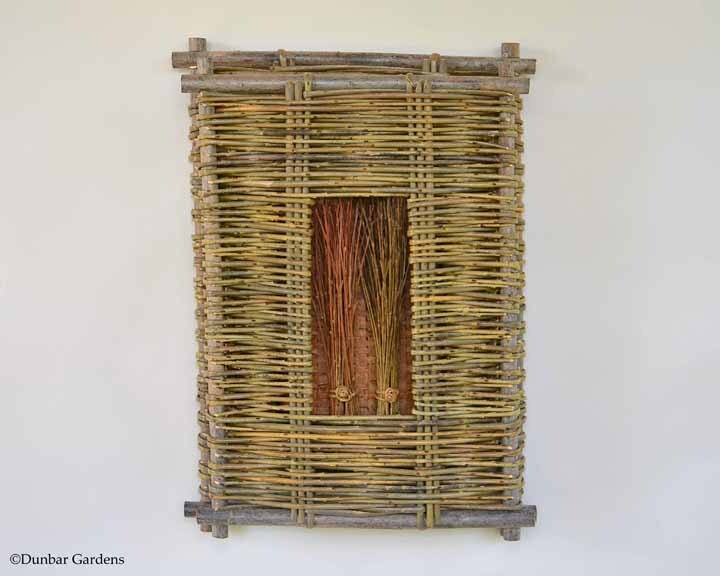 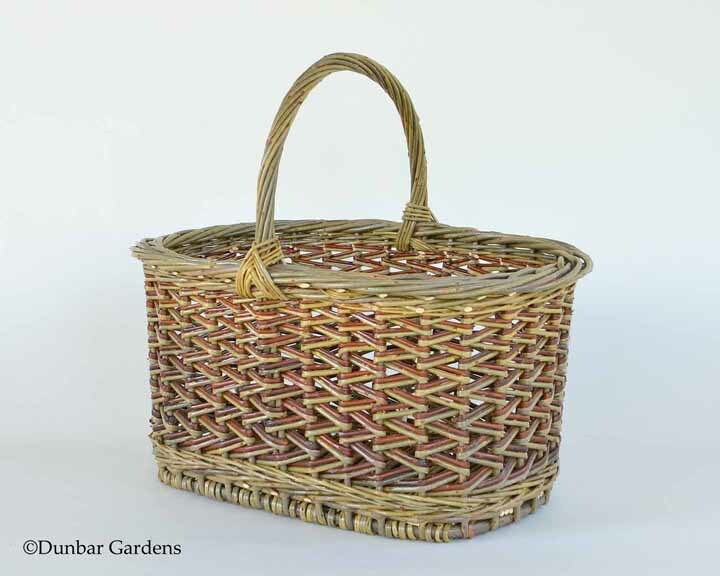 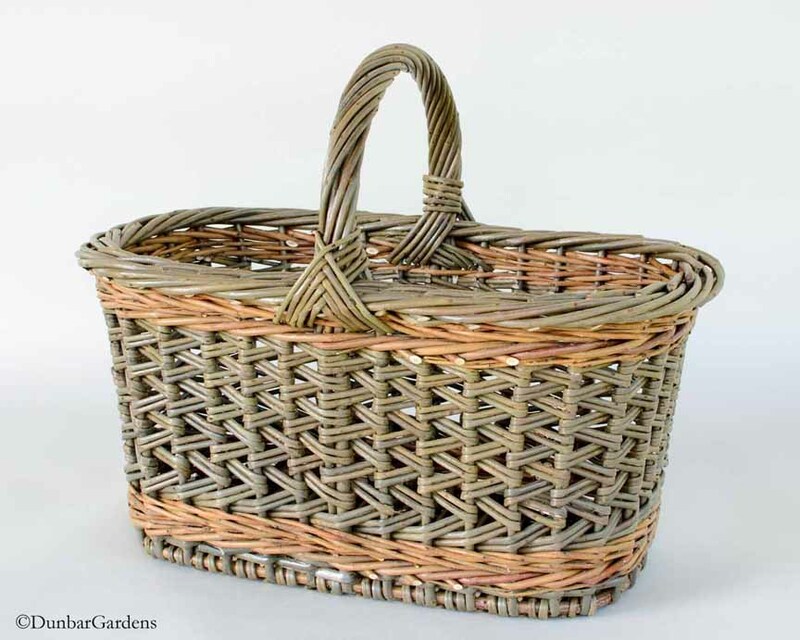 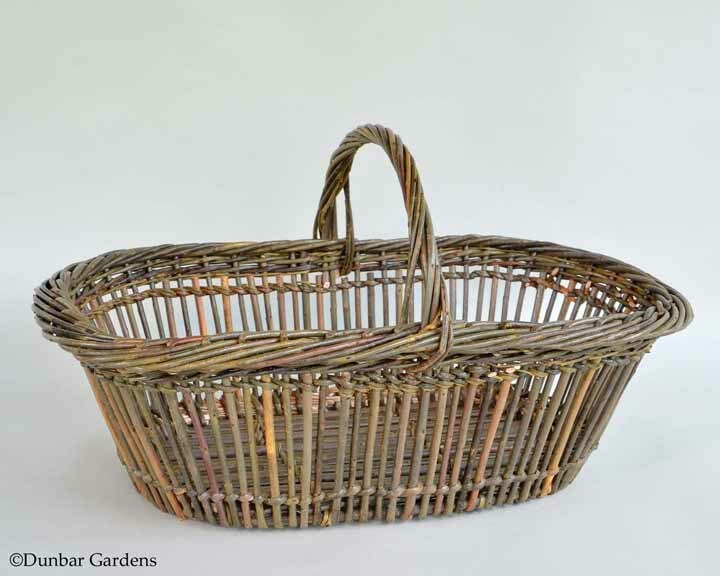 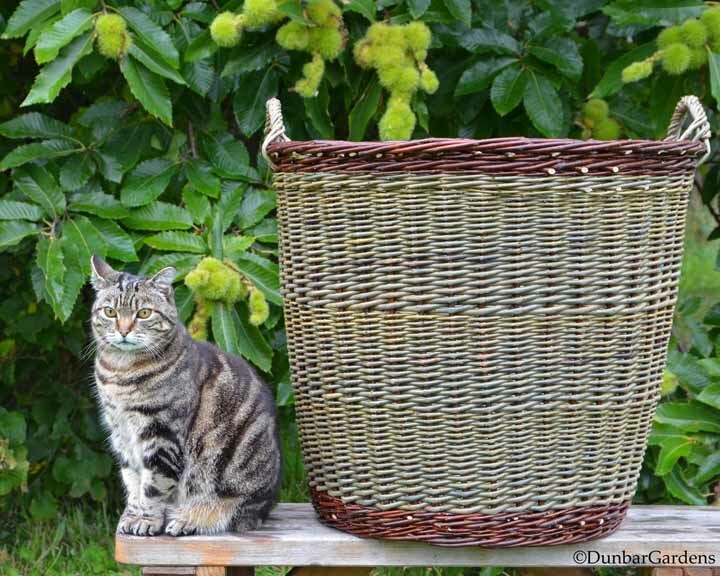 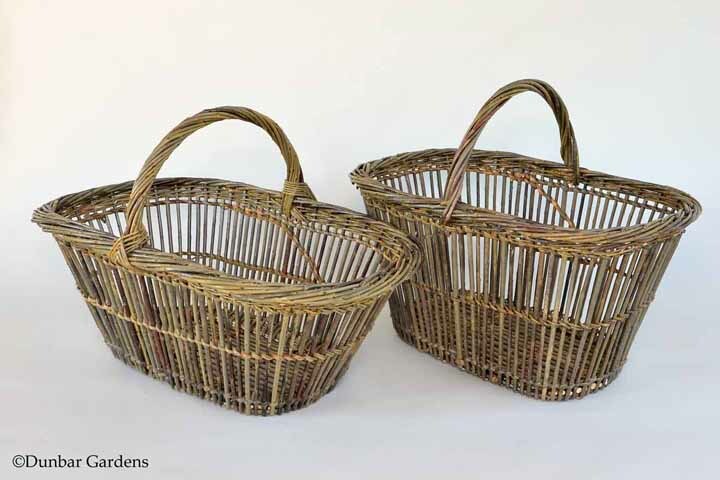 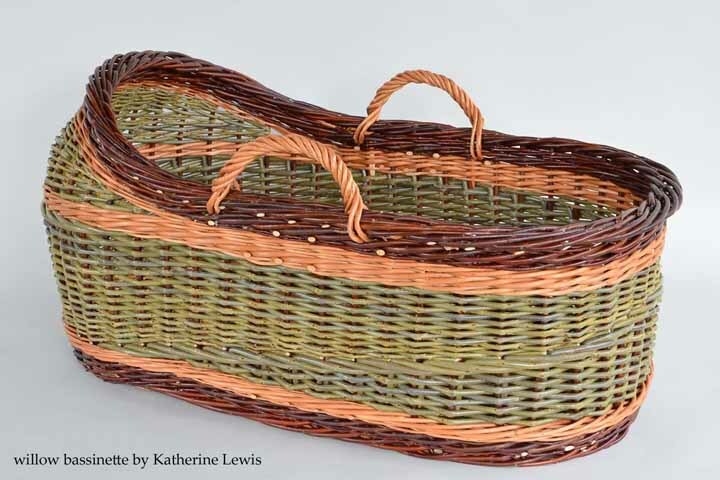 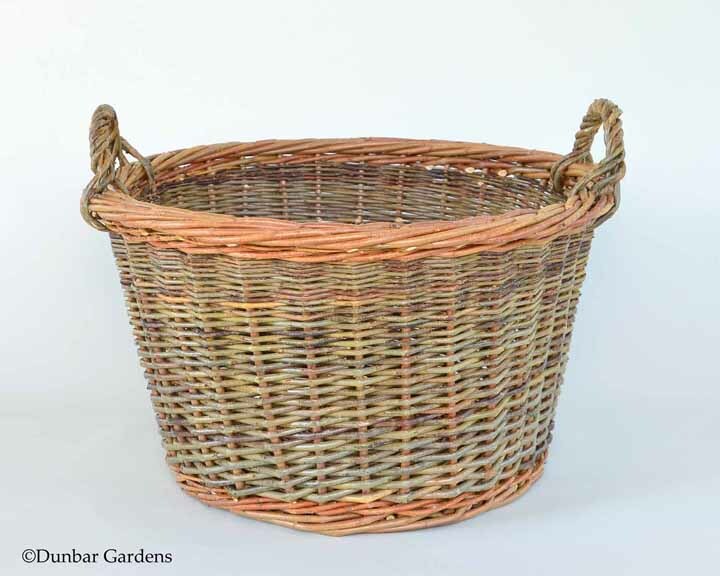 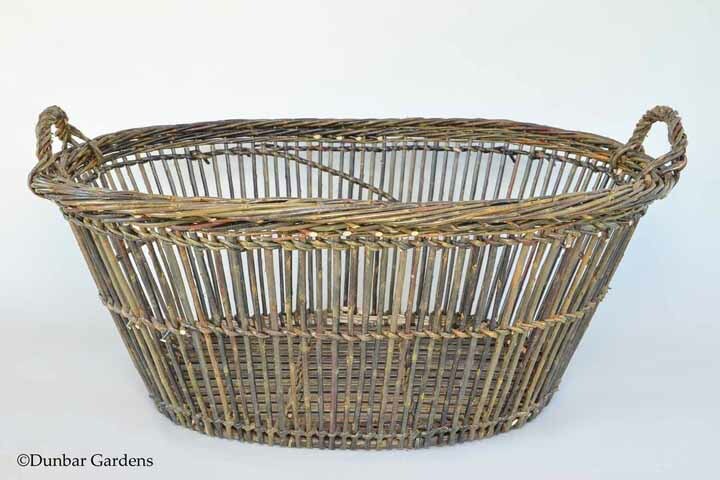 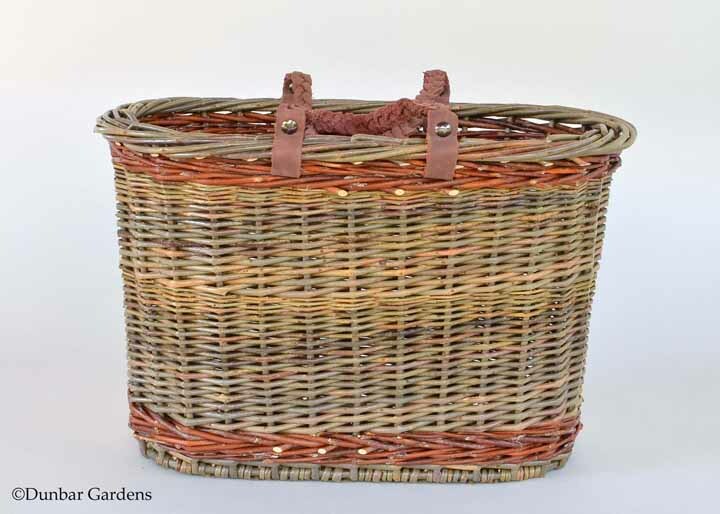 Here are some images of willow baskets recently made by Katherine Lewis. 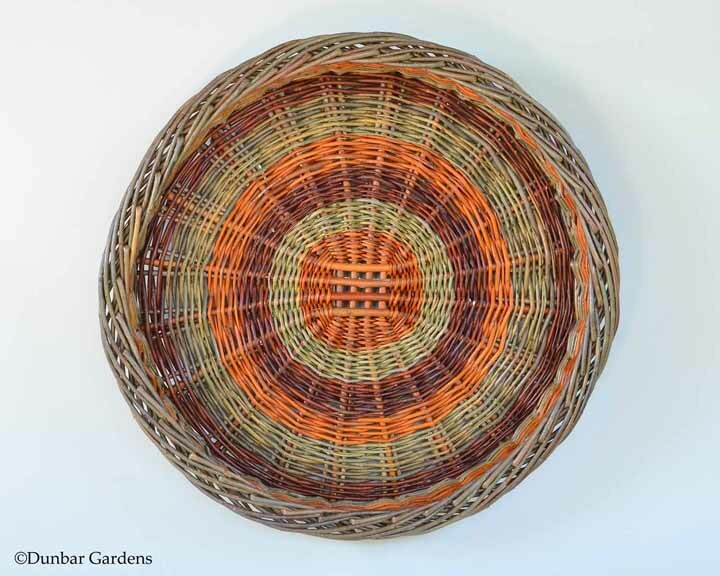 Katherine is a willow basket maker in the Skagit Valley of Washington State. 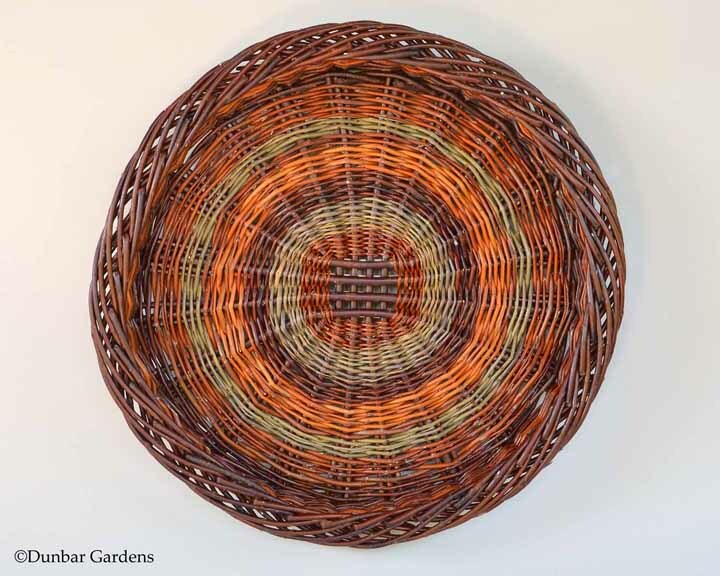 She has a small farm where she and her husband Steve Lospalluto grow much of the willow used in her baskets allowing her to choose the quality, color, and texture of her weaving materials.Check out the willow basket gallery for more information about Katherine and how to order her willow baskets. 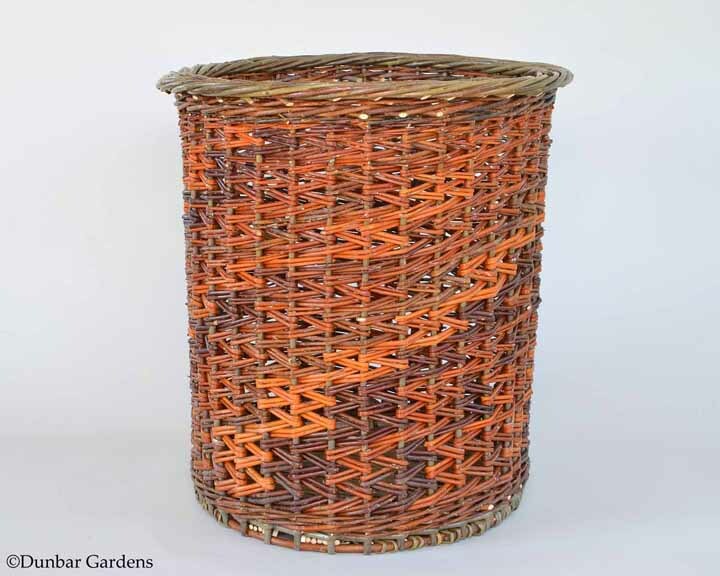 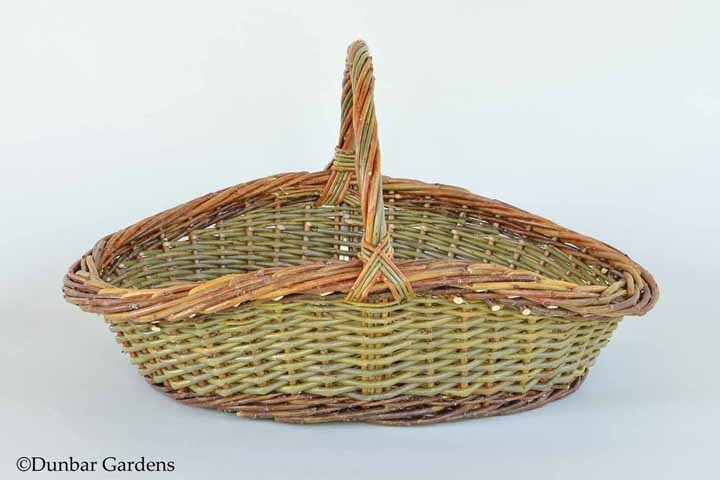 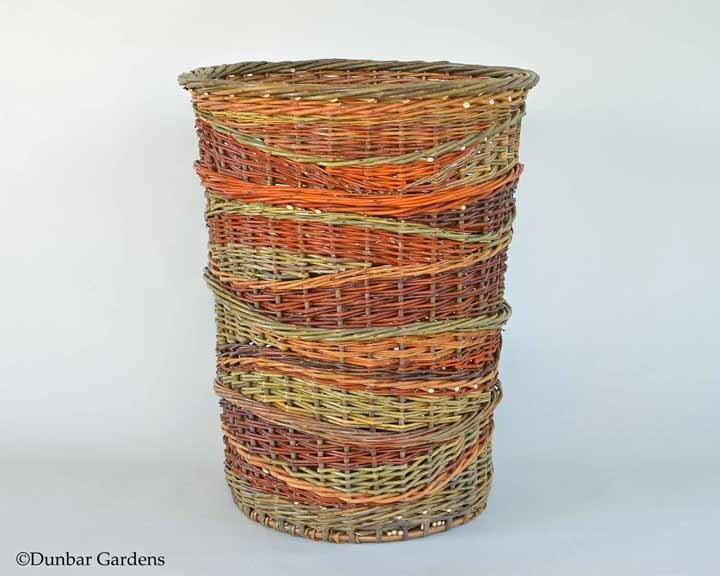 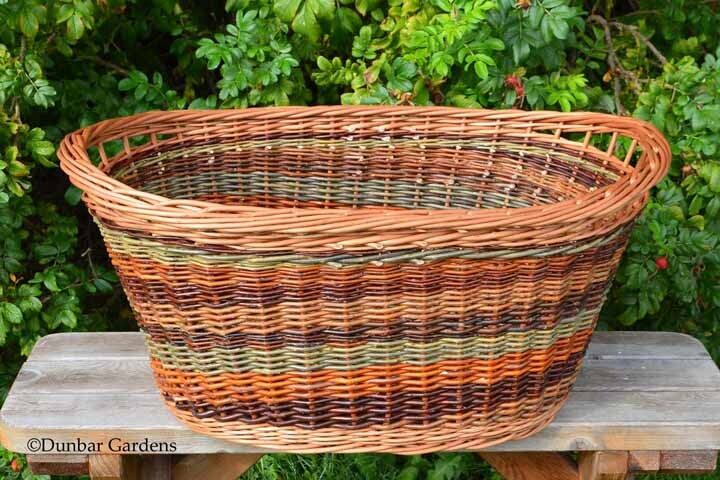 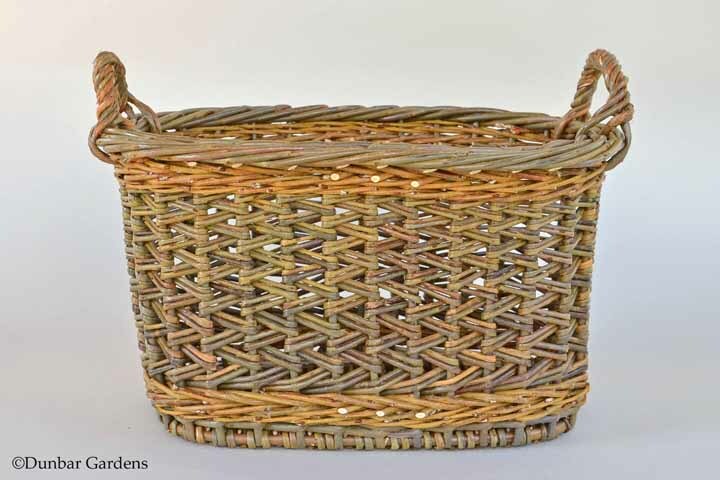 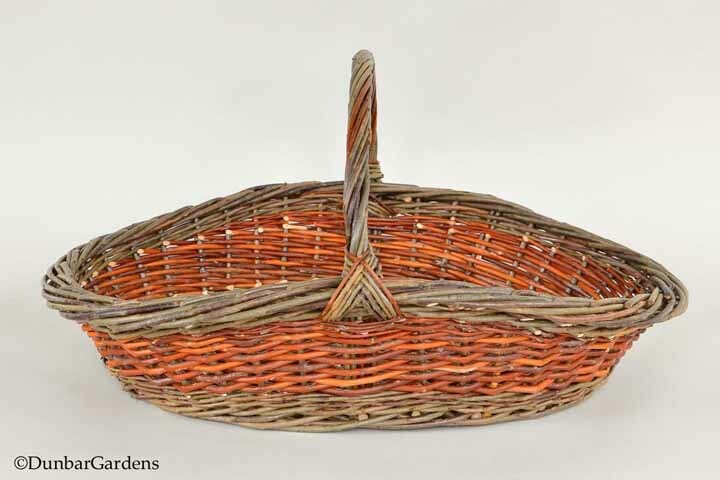 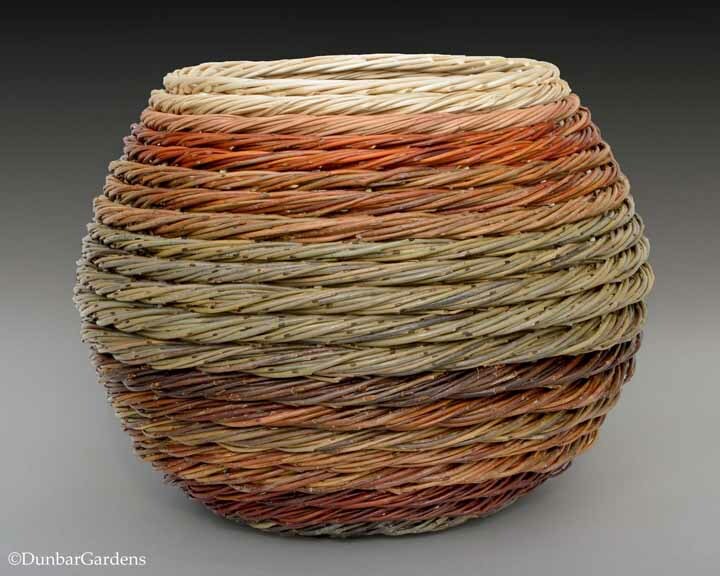 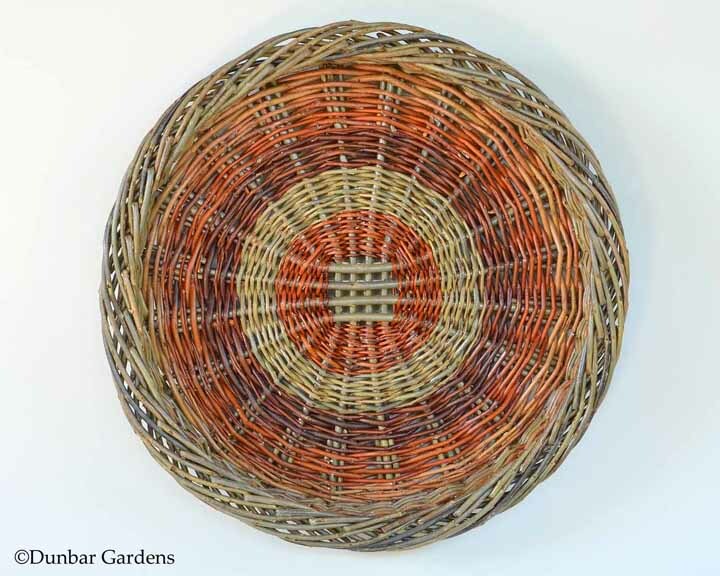 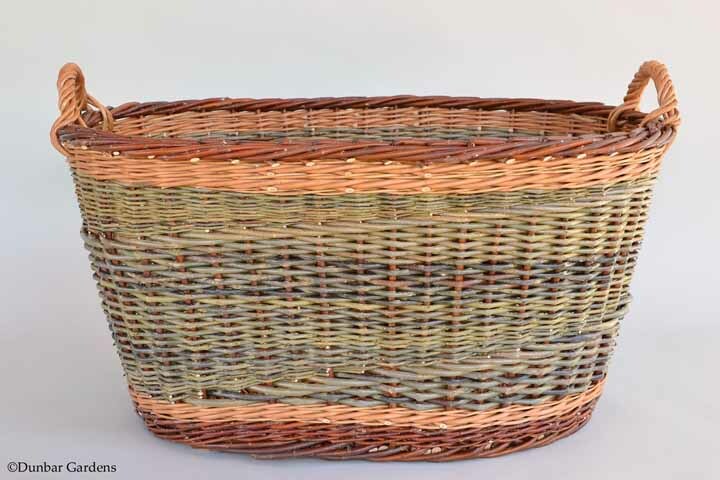 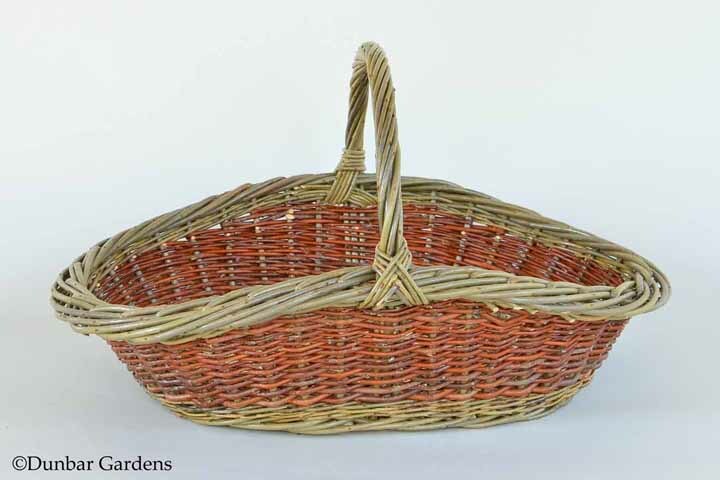 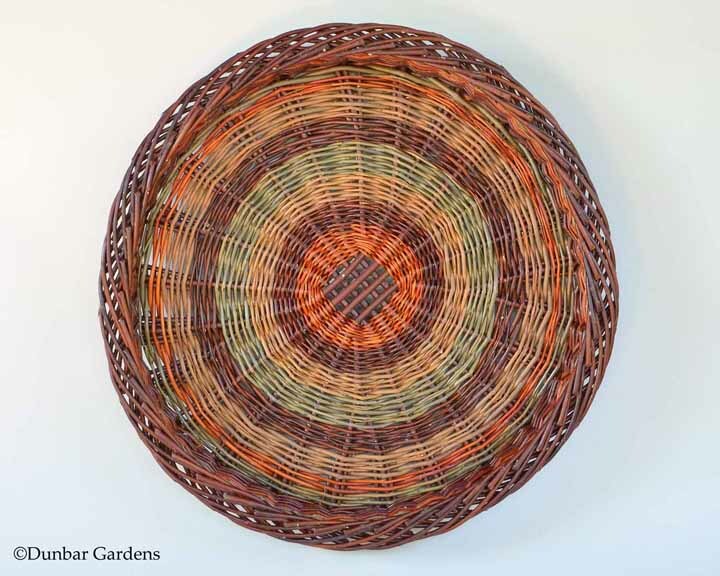 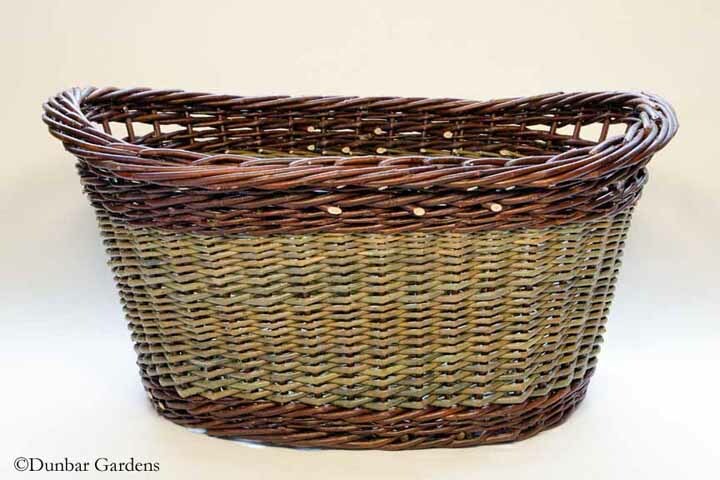 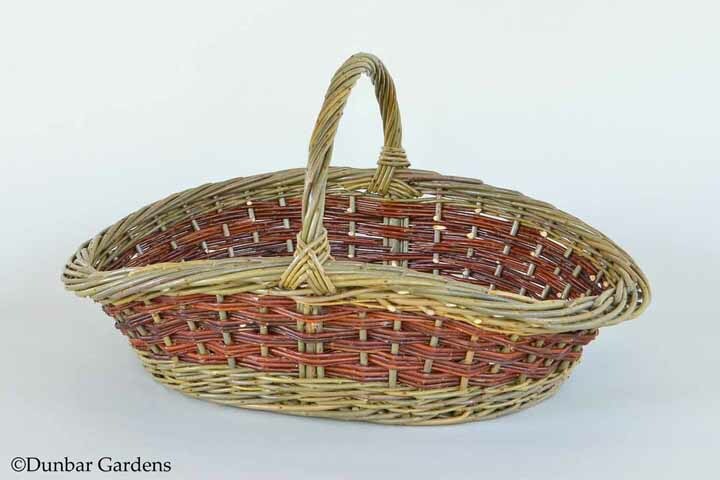 All the colors are the natural colors of the basketry willows.